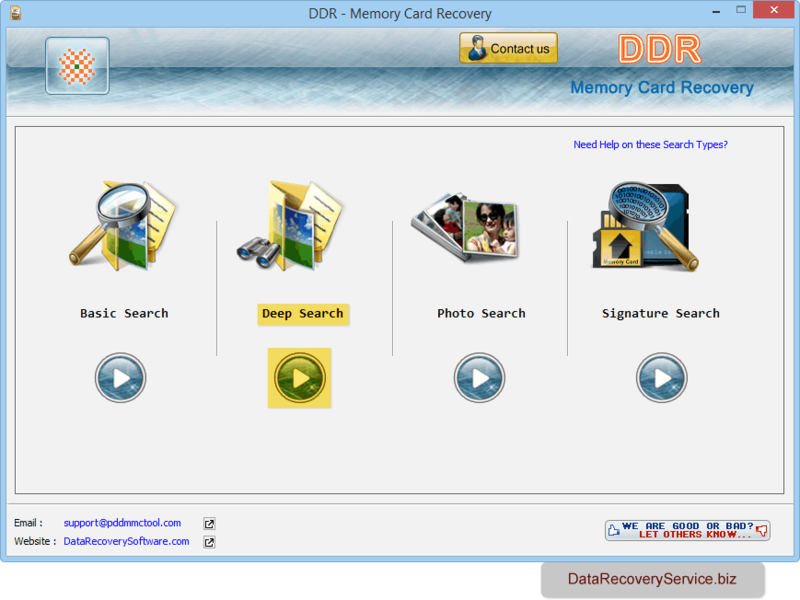 Memory card data recovery software recovers deleted or inaccessible valuable data files from corrupted or damaged USB detachable memory card storage media. 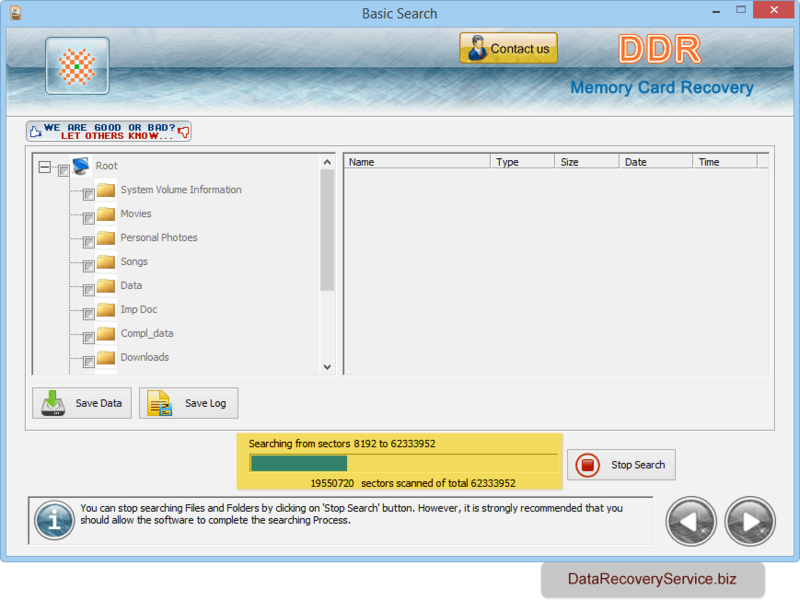 Data recovery software supports lost data recovery in most common data loss reasons including accidental deletion, virus attack, logically corrupted USB flash card, software malfunctioning and other data failure reasons. Compact flash memory card, Secure digital memory card, Multimedia card, xD-picture card, Memory stick (MS, MS Pro, MS Pro Duo), SDHC and SDHC plus memory card, MiniSD card, MicroSD card, PlayStation memory card and other popular memory card storage device. 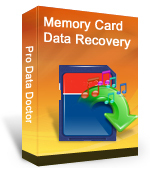 Recovers lost or deleted data, music, pictures file from memory card storage media. Supports all major memory card manufactures including SanDisk, Kingston, Transcend, Olympus, Fujifilm, Maxtor etc. Easily works with all major file formats including text formats (doc, html, pdf, txt, ppt etc), music formats (wma, aac, asf, mp3, mp4, mov etc) and pictures formats (jpeg, bmp, gif, png etc). Supported memory card storage capacity including 128MB, 256MB, 512MB, 1GB, 2GB, 4GB and higher capacity memory card. Software has four searching modes, select any one mode according to your requirement. 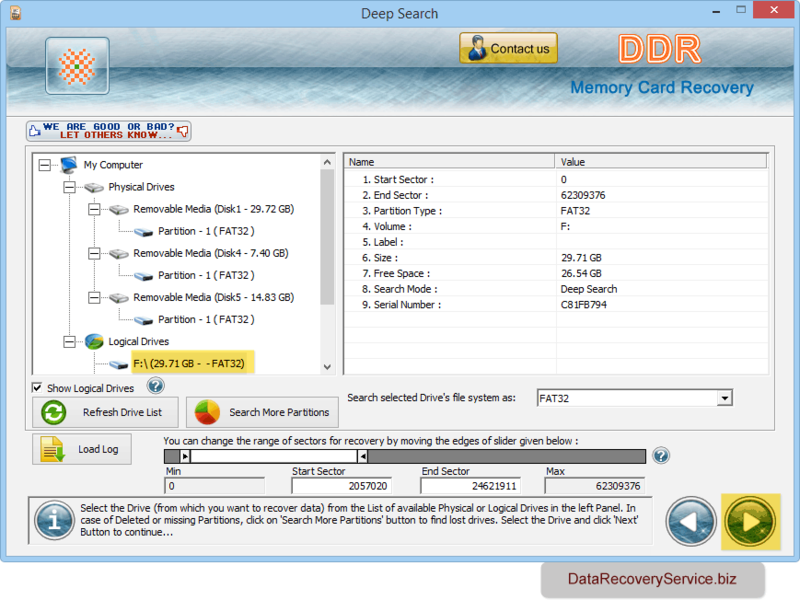 Select the drive from left panel and click 'Next' button to proceed. You can see the current running status of files searching process. To save recovered files, select data folders and click 'Save Data' button.